Invitation for letters of interest regarding availability of boathouse/garage which must be moved from current location. 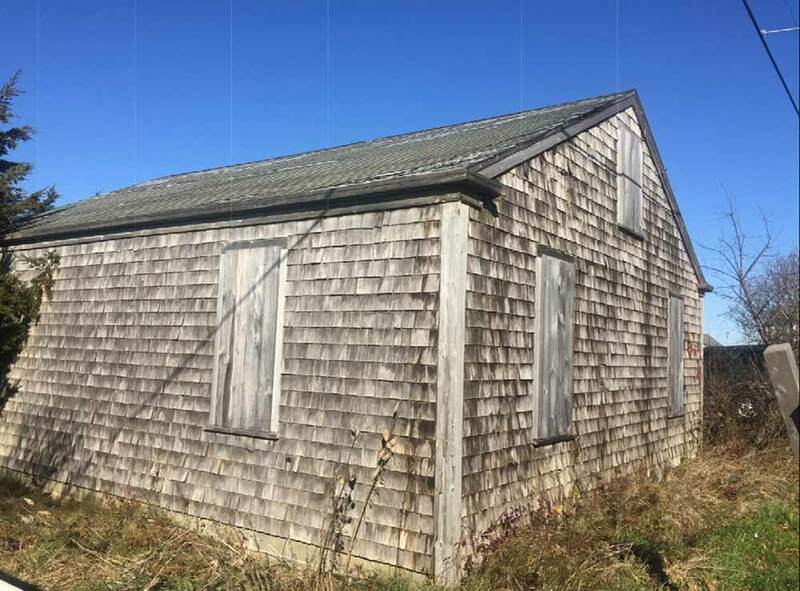 A boathouse/garage located at 48 Tennessee Avenue which has been declared surplus to the needs of the Land Bank is being made available to interested parties. Inquires may be directed to Jesse Bell. Anyone who might be interested is encouraged to get in touch.